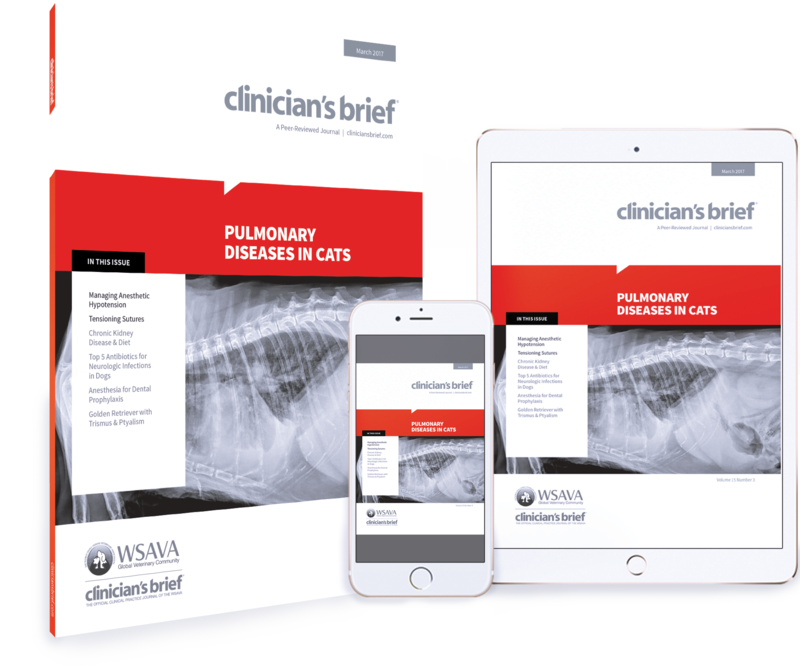 One specialist provides his top 5 pulmonary diseases in cats, along with treatment options. 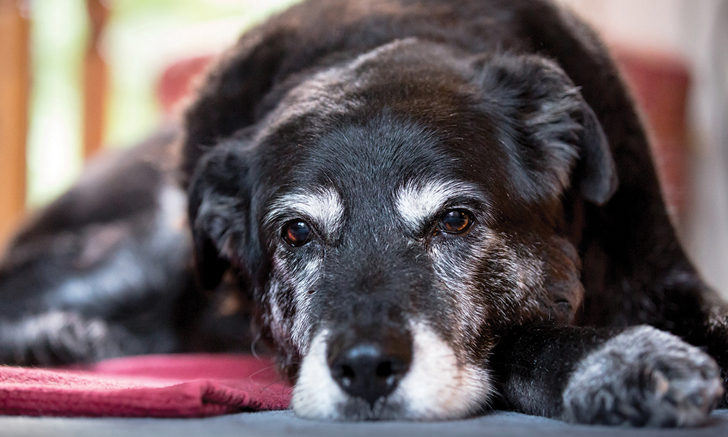 Explore anesthetic options for dental prophylaxis in a dog. 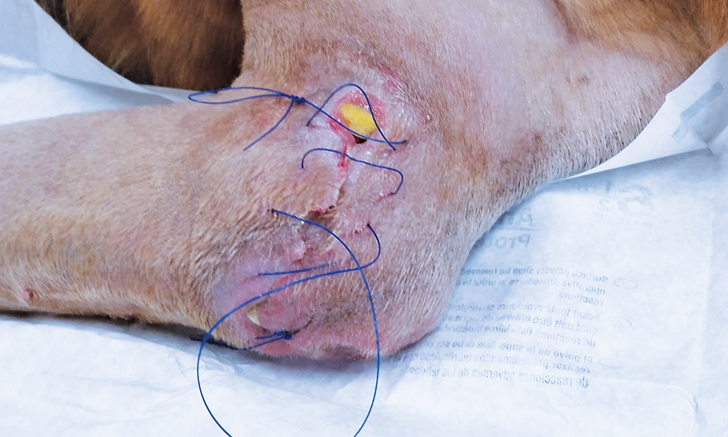 Follow a step-by-step guide to tensioning sutures placement. The Ambulatory Clinic in Pinar del Río, Cuba, is committed to its outpatient clinic and its mission to provide evidence-based quality care for its patients. Take a look at their unique mobile practice. This image gallery translates tension lines from textbook theory into routine surgical practice. Behavior changes associated with cognitive dysfunction syndrome (CDS) can be subtle. 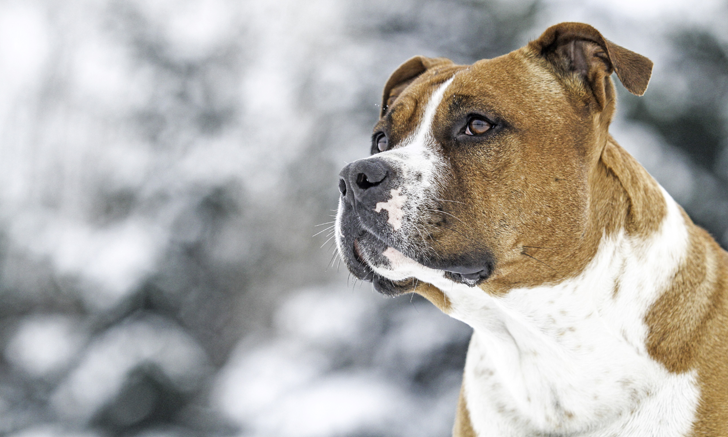 Use this quiz to sharpen your knowledge of CDS in dogs. 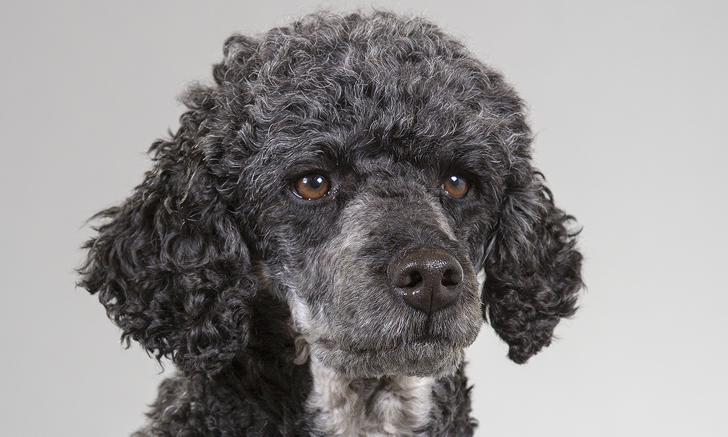 The clients were suspicious that their dog had a gastrointestinal foreign body, but the astute clinician found something else entirely. 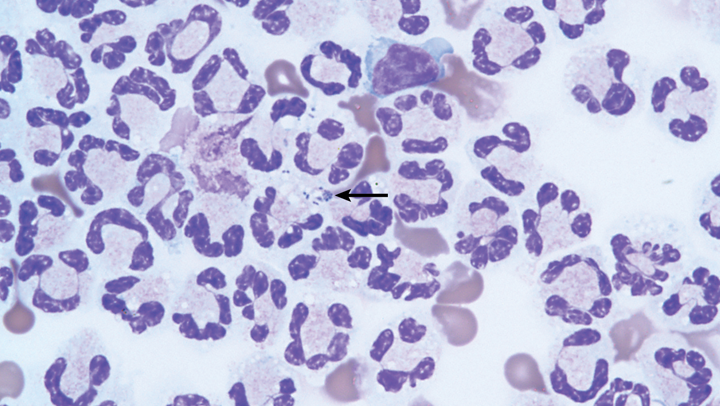 Discover why taking a thorough history was a crucial step toward the correct diagnosis. 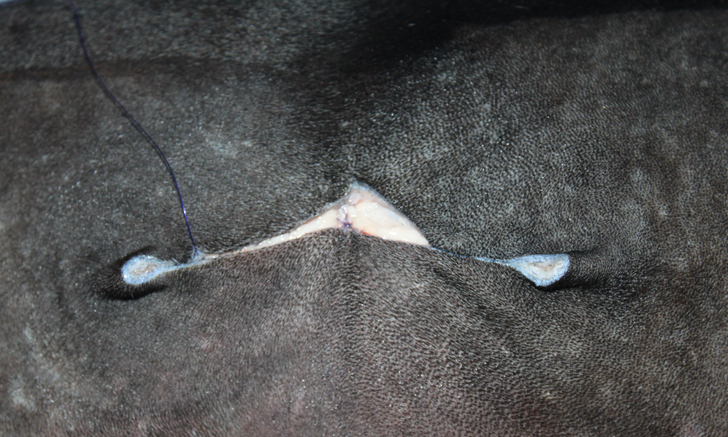 Learn how to place tensioning sutures with this illustrated guide. Performing cerebrospinal fluid culture and susceptibility is often difficult or impossible. 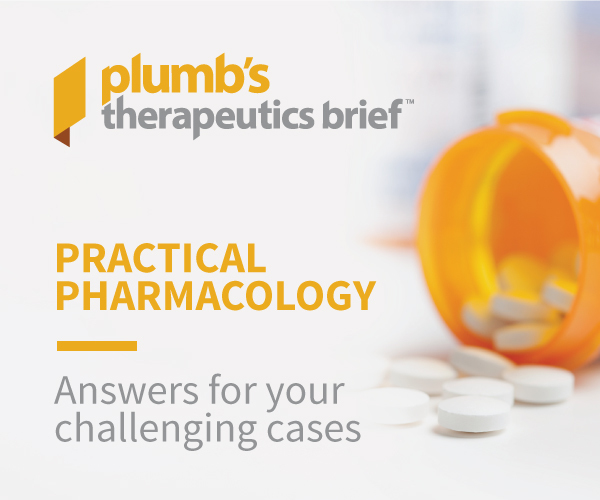 Use this guide to choose an empiric broad spectrum antibiotic that can cross the blood-brain barrier. 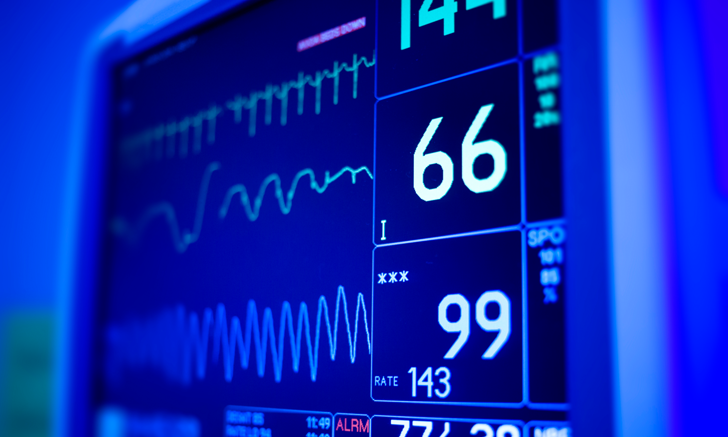 Left untreated, anesthetic hypotension can lead to organ damage and even death. Quickly identify the cause of your patients low blood pressure and the most appropriate treatment with this management tree. When a patient with a known heart murmur experiences anesthetic complications, decisions must be made quickly. 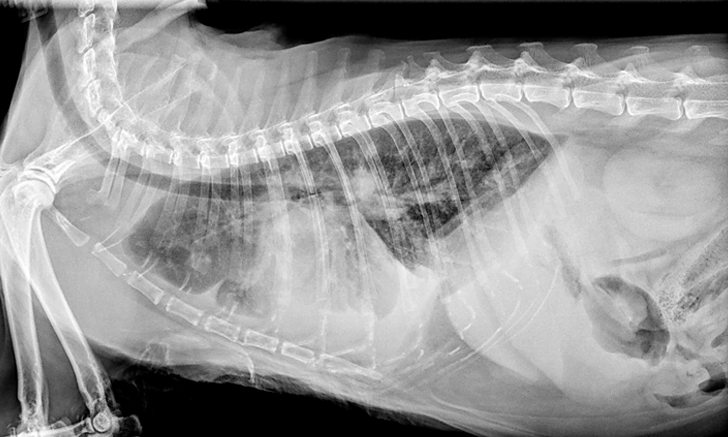 How would you handle this dogs acute hypotension? 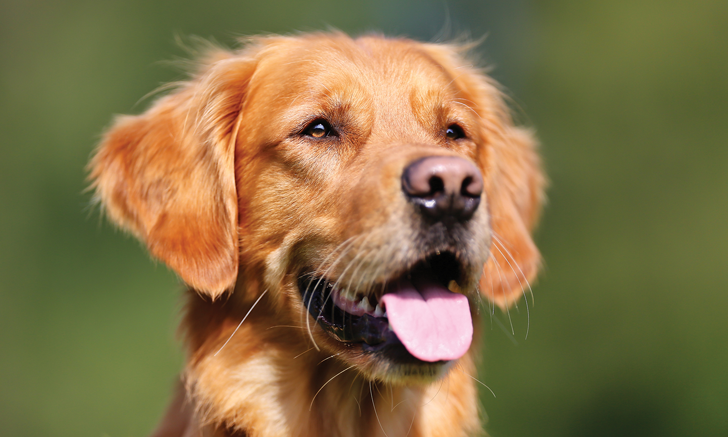 A young golden retriever was presented for difficulty eating, jaw pain, drooling, and swollen facial muscles. 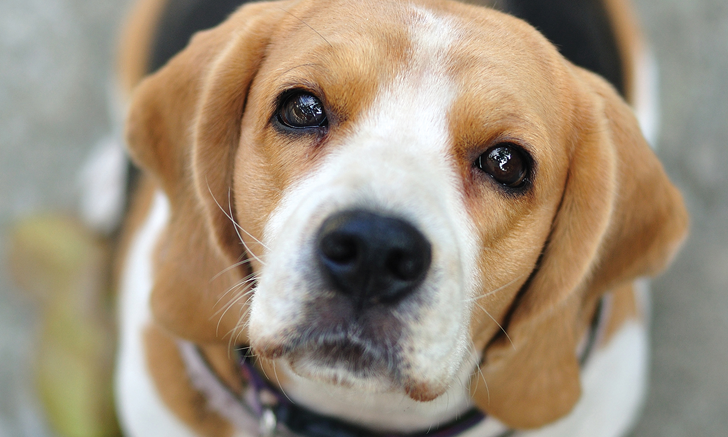 Follow this case to find out what was causing this dog’s ptyalism and trismus. 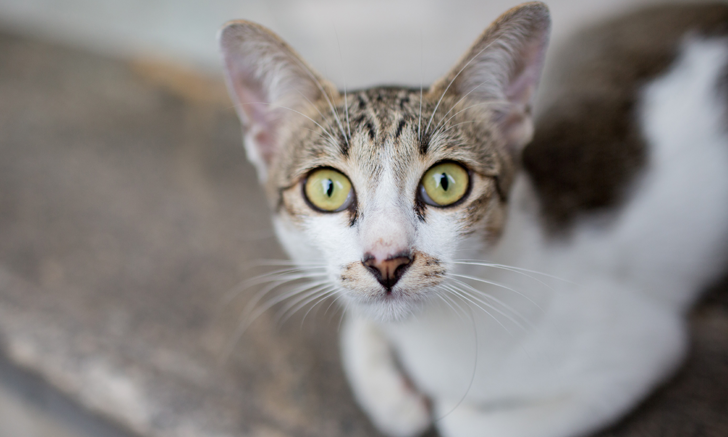 Feline lower respiratory signs are not always due to bronchial disease. Consider these pulmonary diseases as important differential diagnoses. 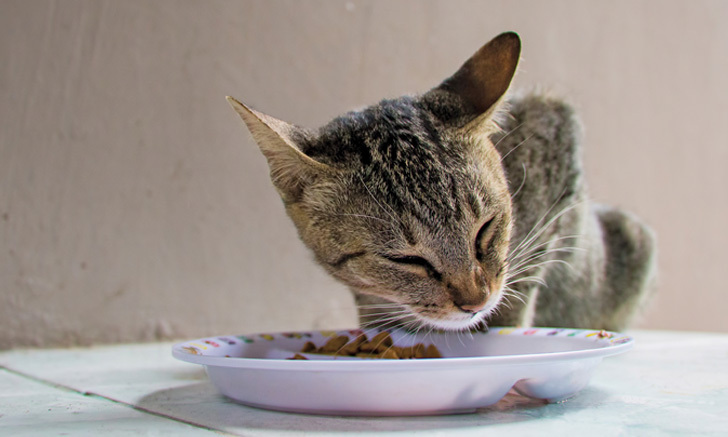 Chronic kidney disease patients may need different levels of dietary protein, potassium, sodium, and phosphorous depending on the severity of their disease. Explore the current nutritional recommendations for each IRIS stage and substage.